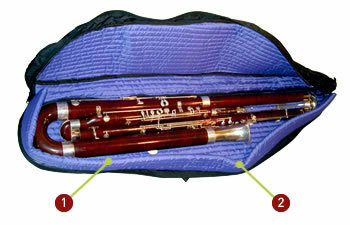 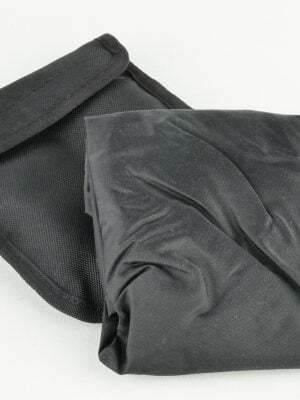 For further convenience, MMI has a wide variety of case covers for bassoons to fit most bassoon cases. 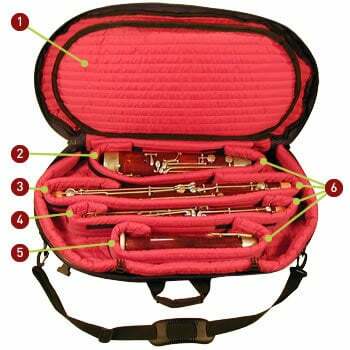 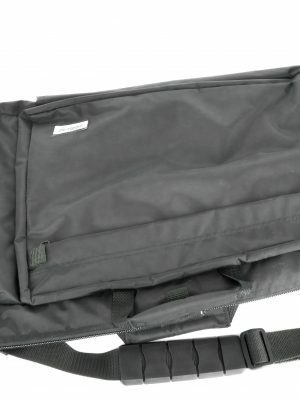 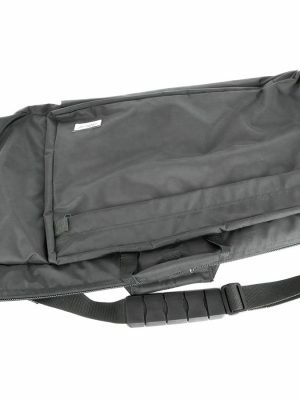 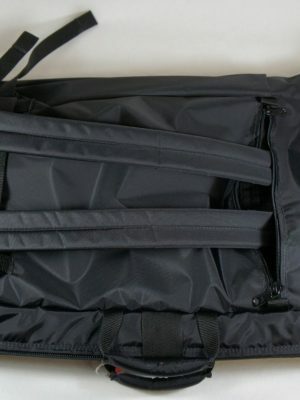 From our Gig Bags to double pocket features, our case covers offer extra storage for music, reeds, accessories and more. 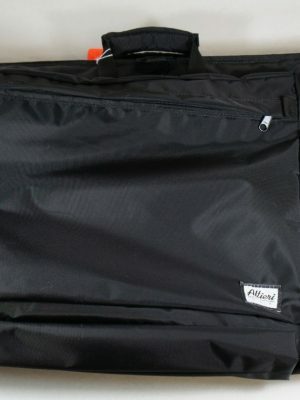 See all of MMI’s options below!